This guide helps people to get online quickly, effectively and without the need of a web developer. 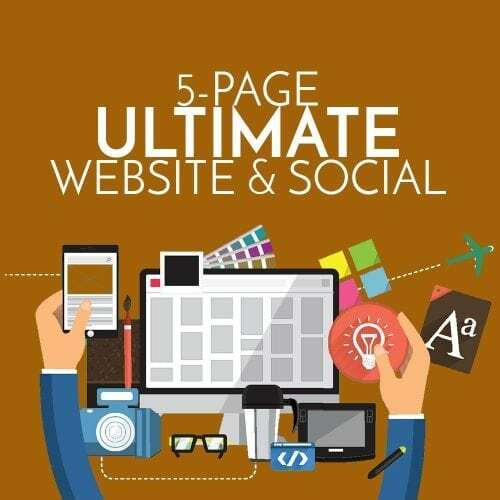 If you have followed all these steps in this guide, then chances are you now have a website! I’ve really enjoyed putting this guide together and I hope it’s helped you produce the website you’ve always wanted.